We interrupt our regularly scheduled Writing Challenge to bring you (and the rest of the internet community!) a special event to coincide with our Writing Improve Month. The contest draws its name from the Star Trek: Voyager episode “Someone To Watch Over Me.” How can you interpret that title? Variously and with flair, we hope. As of today, the contest is open, so be sure to head over to the submission portal to check out rules and guidelines. 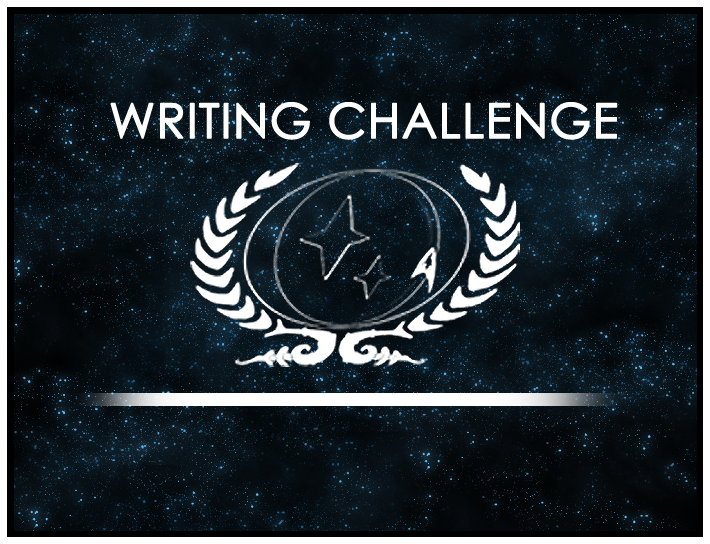 Oh, and for the first time ever, our Writing Challenge is offering a prize: The first place winner will win a Spock-themed tee! This contest ends on Saturday, February 23rd, so be sure to get your entry in before then! Please note that the regular 118 Writing Challenge for January/February has had its deadline extended until the end of March to accommodate this special contest.